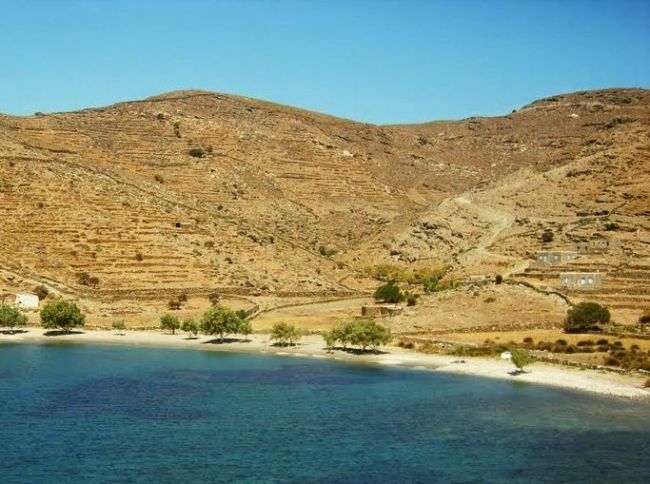 At a very enclosed bay in the north-east of Kithnos lies the secluded, quiet beach of Agios Ioannis (St John the Theologian). 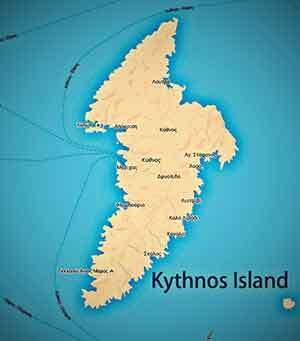 In essence there are two bays that extend east from Agios Stefanos. 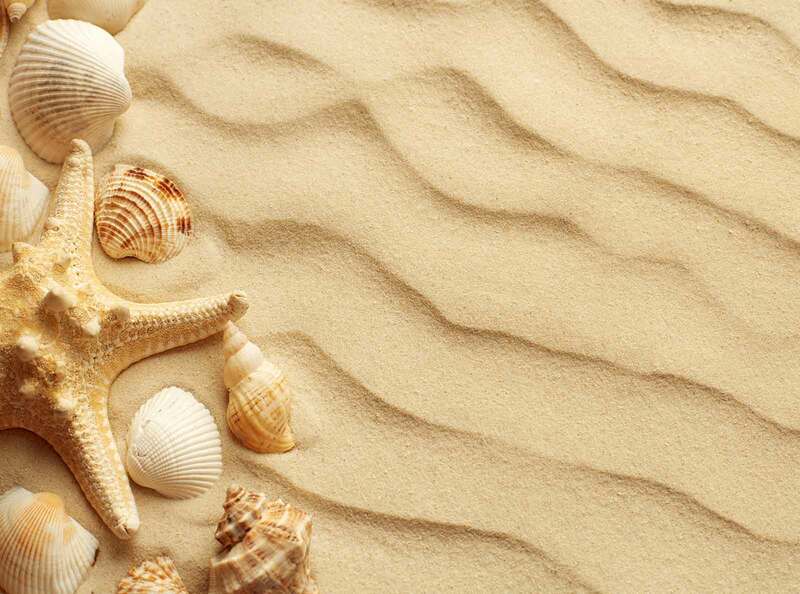 They are sandy beaches with easy access for bathers and offer an incredible sense of calmness. ** The first bay of St. John is particularly picturesque and small. With fine sand and good access to the sea, it retains the magic of a secluded “private” beach. A big rock right in the middle divides the beach into the two smaller beaches. Just two houses are in the area and is very rare to meet other people here. ** The second bay of Ai Gianni (St. John) is the largest and most highly protected from the north winds. Here you will also see the chapel of Ai Gianni (St. John the Theologian). The beach is quite large with a length of approximately 200 meters and has trees that offer a dense shade. Few country homes are on the plain that stretches off the center of the beach happily at a "good" distance from the beach. Walk from the village of Agios Stefanos towards the north along the path that follows the coastline at some distance. You will cross two small peninsulas and then the first bay appears before you. Walking time is approximately 1 hour. By boat from the sea primarily to the second bay which is very well protected from the north wind. Usually vessels arrive here from nearby beaches of Naoudas (Aosas) and Agios Stefanos and the port of Loutra which is located just a few miles north. By car from Messaria (Hora the capital). We suggest you do not try this as it is quite a long distance on the dirt road, several kilometers starting from the eastern exit of the Hora of Kythnos and crossing the mountain ridges.